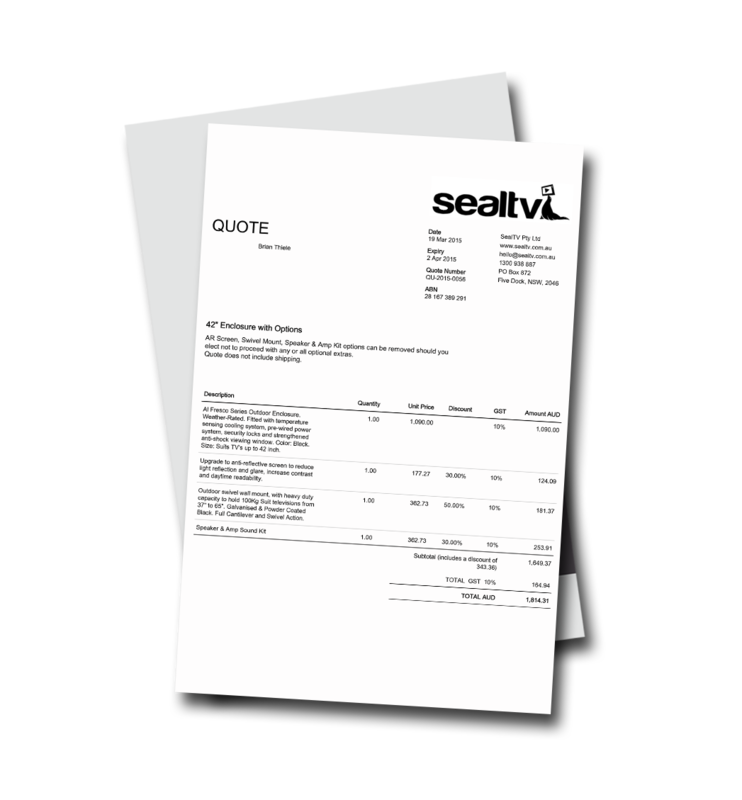 To help us provide you with a quote, please fill out the form to the right. We will send you back a no-obligation quote to your email address within 24 hours. If you have any questions about the offer or our enclosures, please give us a call on 1300 938 887. ** Free shipping to a total value of $100. Where shipping costs exceed $100, a credit of $100 will be applied to the total shipping cost.